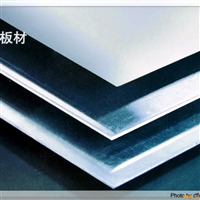 Supply ly12 aluminium alloy pre-extrusion board of various thickness and specificaition according to different needs.. 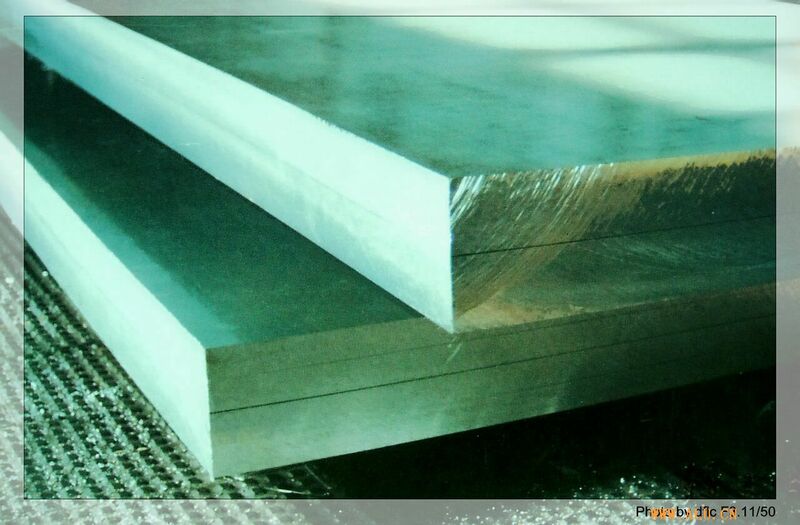 Besides, pre-extursion aluminium alloy board of the series of 2024t451, 5083h112, 6061t651, 6082t651and 7075t651in various specifications and thickness are also available. What’s more, we can also provid aluminium alloy boards of various alloy trademarks and specifications with efficiency, good service and favarable prices.